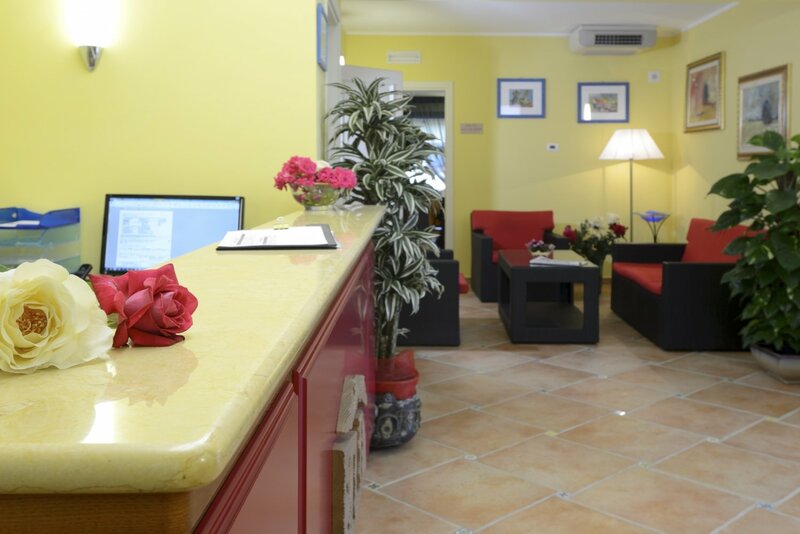 Because here, even the treatment we provide is luxurious. 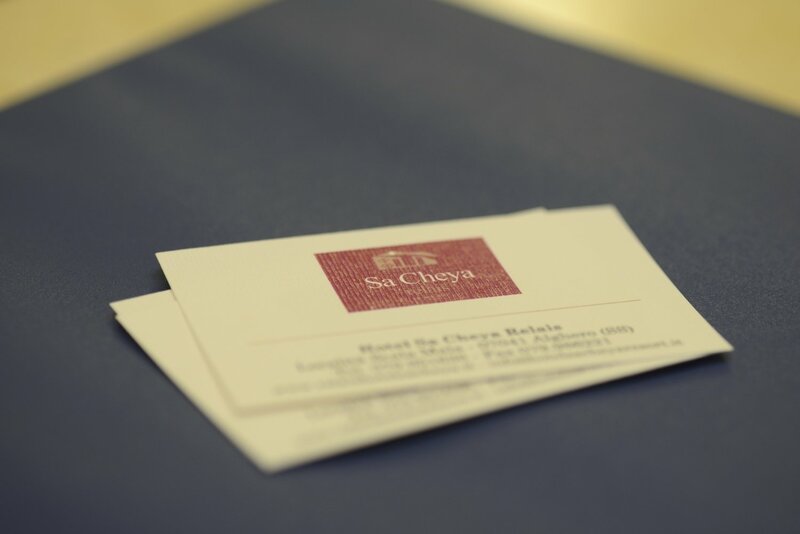 At the Relais Sa Cheya, you will find the renowned Sardinian hospitality is alive and well in every person that you meet. 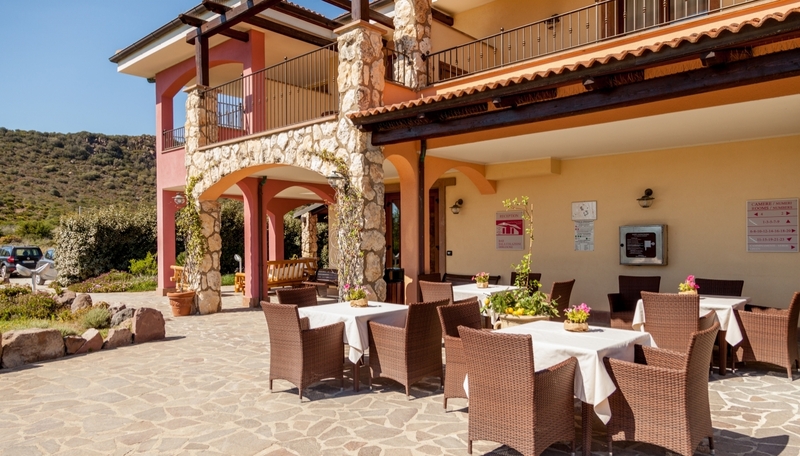 Our courteous, attentive service, together with the tailoring of your holiday to meet your needs and our willingness to give you useful recommendations on Alghero and the surrounding area, are sure to make your holiday all the more exclusive in a genuinely welcoming way. 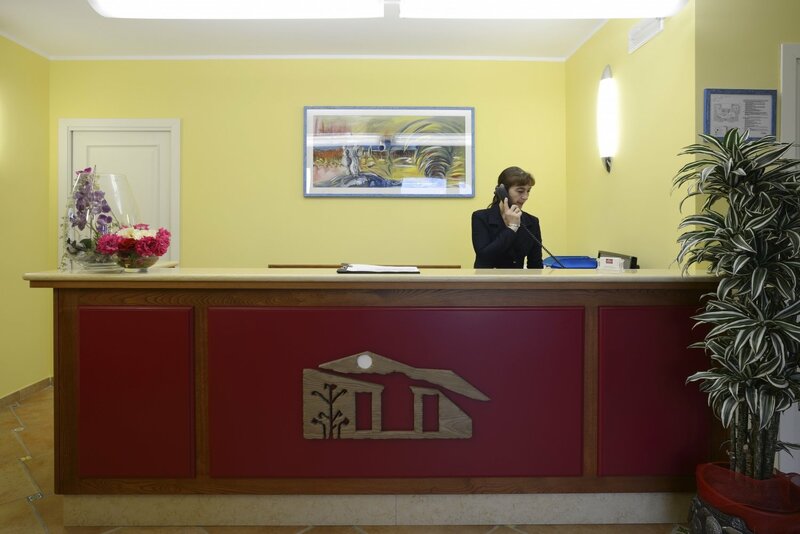 Our Reception is open 24/7 and our staff are on hand to provide all the information and support you need, from the moment you make your booking to the time when you return home.